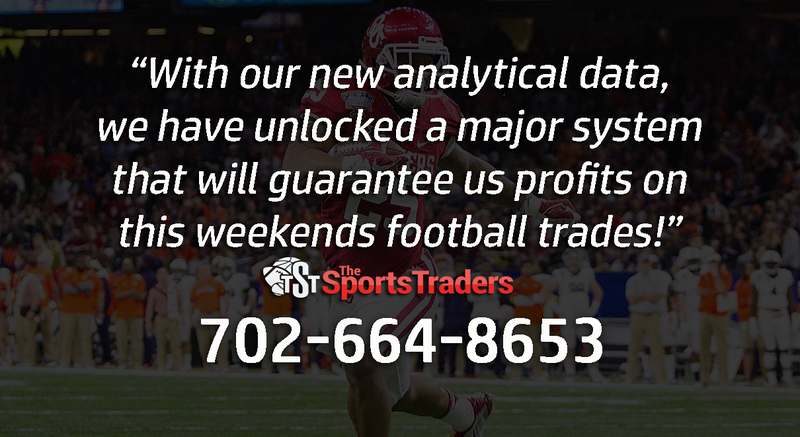 The Sports Traders is releasing a 2-0 College Football PARLAY this evening. We will put our two strongest games of the day together and guarantee our clients profit. 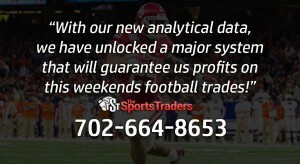 Text 702-664-8653 or visit the website www.thesportstraders.com to join!